Elegant custom home located in prestigious Southbank community. 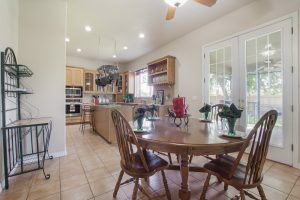 This well maintained home has upgrades galore featuring triple raised ceilings with crown molding, plantation shutters, solar panels, two new AC systems in 2013, & new carpet in 2015. Each bedroom is spacious with its own full bath. 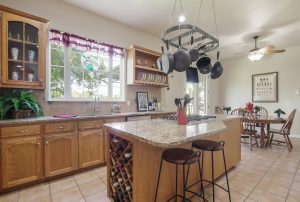 Beautiful kitchen with custom cabinets, new stainless appliances, new granite counters & a large island. Neighborhood offers pool, tennis & sports court, playground PLUS river access including a private boat dock! 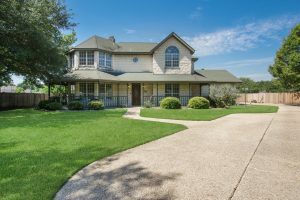 1120 Dover Grace is one of the most desirable areas in the entire San Antonio TX region. With excellent schools and a close proximity to the city. it’s an oasis just inside of the city.